If you want to lose weight, you may be looking into appetite suppressant foods to help you eat less and feel fuller for longer. But finding the right ones for you isn’t as easy as you might think. It can be difficult to find the right appetite suppressant foods, especially since there are so many products making claims that they’re the best. In the end, it’s best to stick with natural appetite suppressants that will work with your body rather than against it. 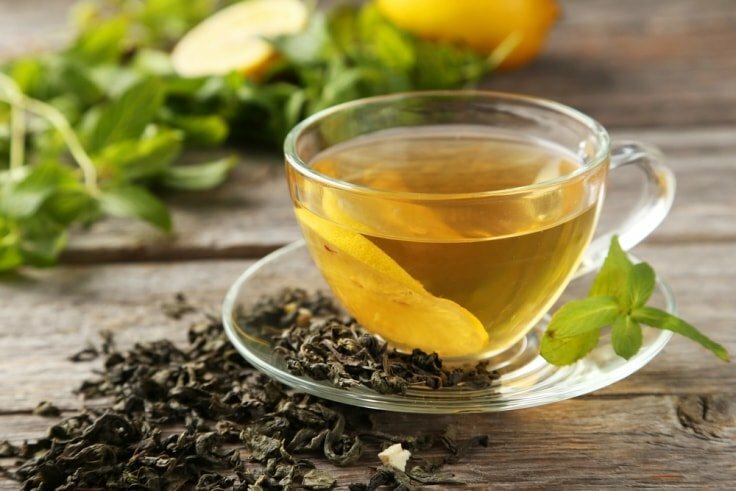 A few of the appetite suppressant foods and drinks that you’ve probably never heard of are listed below to help you find the best option. 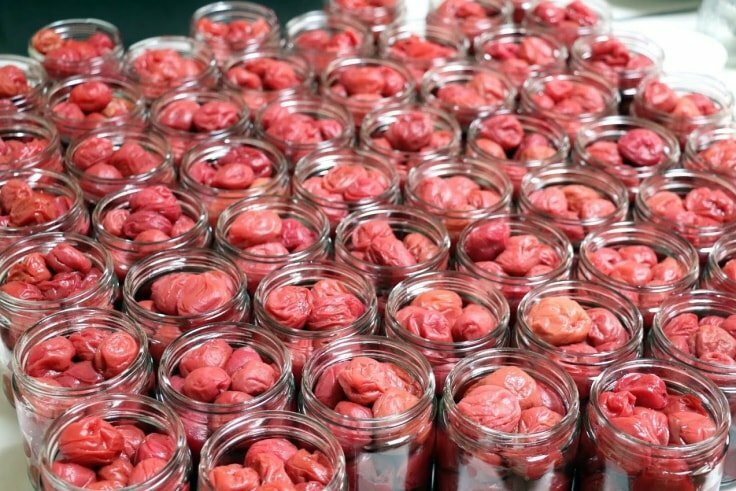 Whenever you have a sweet craving try something sour, such as Umeboshi plums (pickled plums). They are great for squashing sugar cravings, which means they are great at keeping you on the right track. You can find Umeboshi plums at any Asian specialty store if you have one in your neighborhood. If not, you can get them from Amazon. 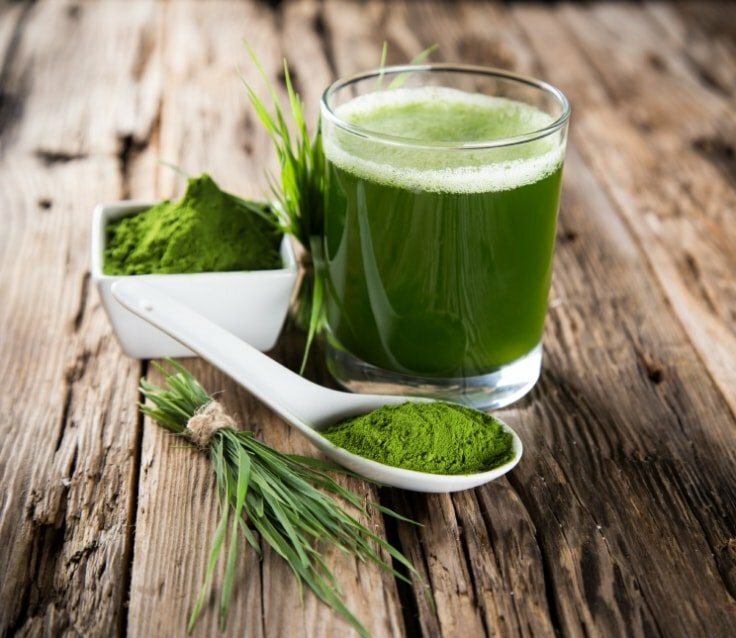 Drinking wheatgrass beverages will help to reduce your appetite while giving your body a boost of vital nutrients, energy, antioxidants, protein, and fiber. By consuming wheatgrass regularly, you can effectively prevent food cravings, reduce portion sizes, and lose weight naturally. And because wheatgrass will provide what your body needs to thrive, you won’t have to worry about failing to meet your nutritional needs. 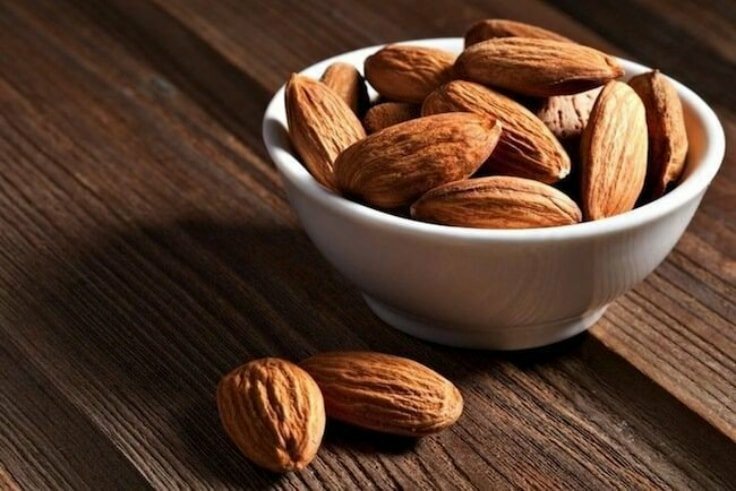 Snacking on almonds will fill you up and keep you full for a longer period of time than other snacks will. Just a handful of these delicious nuts, which are rich in vitamin E, magnesium, and antioxidants, that benefit your health in myriad ways, will do the trick. If you have been struggling to lose weight, switching to nuts is a great way to ditch unhealthy snacks. But because almonds will also increase your feeling of fullness, they will even help you eat less overall. When you drink a cup of green tea, you are giving your body a boost of protective antioxidants and a good dose of caffeine that will energize you and help you curb your appetite. Green tea will also cause your body to release a hormone known as cholecystokinin, which is responsible for regulating your appetite. And on top of all of that, this tea also contains catechins that block blood sugar from moving into your cells, so you can prevent spikes and crashes in blood sugar that would lead to increased appetite. If you love eating dishes that contain avocados, the good news is that this food can provide your body with nutrition as well as appetite suppression. Filled with fiber and healthy fats, avocados will help you eat less because your brain will tell your stomach that you are full. Drinking caffeinated coffee can also help you reduce your appetite so that you’ll eat less. In addition to caffeine, coffee also contains a good amount of antioxidants that will benefit your health. 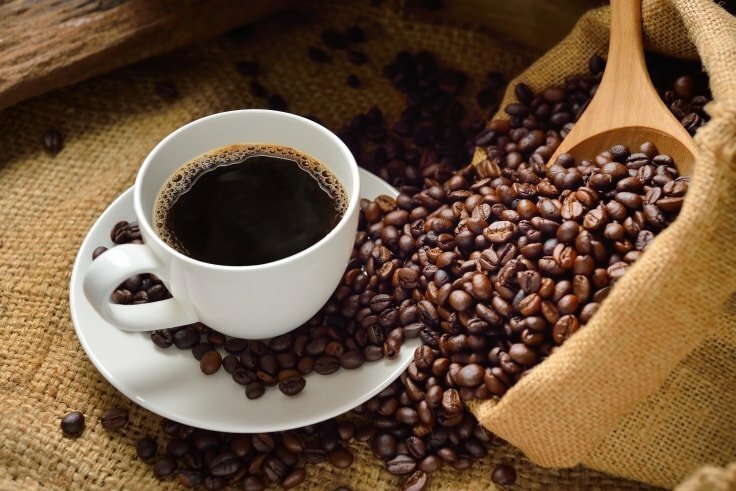 As long as you don’t overdo it, coffee is one of the best appetite suppressant foods and increases your metabolism for faster weight loss results. All that no-carb craze online made potatoes look like some weight loss enemies. 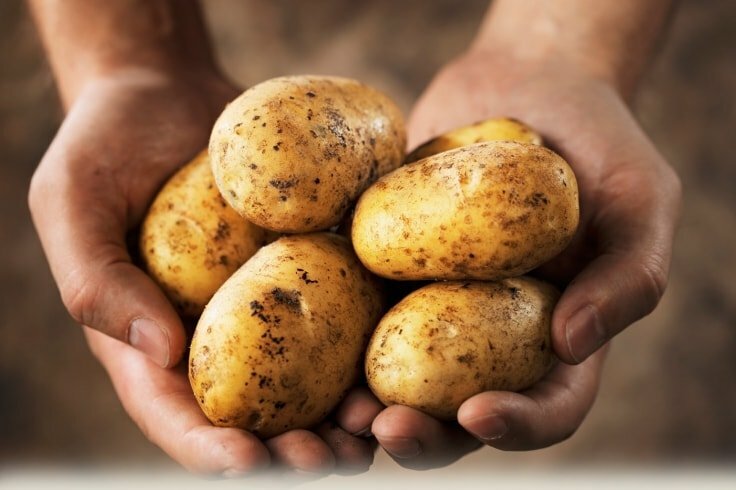 In fact, the starches found in potatoes resist digestive enzymes and break down really slowly. Having a baked or boiled potato with dinner will help you to avoid hunger pangs, which is so beneficial when trying to lose weight. Of course, you still need to avoid French fries and chips, which are bad for your waistline. These are just a few of the natural appetite suppressant foods that you can find in your own kitchen. Consume these delicious and nutritious foods and drinks so that you can shed those extra pounds with greater ease. Don’t look after excuses to eat that hamburger or that serving of French fries! You know that the fastest weight loss result occurs when consuming ONLY healthy foods. And with all the technology nowadays, is really hard to find an excuse to not eat healthy foods. There are even healthy food delivery services, so you can get the food you need at your door. Besides eating healthy foods, there are some other tips that you may use to trick your brain to eat fewer foods. 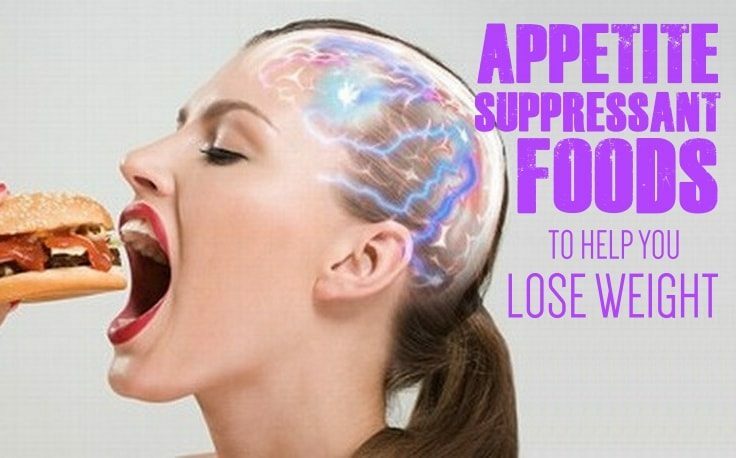 Besides those appetite suppressant foods, there are also clever tips you can use to trick your brain into thinking you’ve eaten. According to this study, people who chew gum in the morning tend to consume fewer calories during the rest of the day than they normally did. When you’re chewing gum, the nerves in your jaw are sending false information to your brain, making it believe that you’re actually eating. So get a sugarless gum and chew it to keep the hunger pangs away. According to this study, people can lose weight (about one pound per week) just by sniffing a peppermint scent every couple of hours. When you’re smelling foods such as peppermint, banana, vanilla or green apple, you’re tricking your brain into thinking you’ve eaten. And the more often you inhale these aromas, the more weight you’ll lose. According to this study people who drink two glasses of water right before a meal eat a lot less than those who don’t. When you’re drinking two glasses of water your stomach will stretch just enough to increase the feelings of fullness. Remember to drink it as close to the meal as possible, because it will empty from the stomach very quickly. If you have any other tips that helped you to suppress your appetite please leave them in the comment section below.